I am thrilled to share that today we are launching Who What Wear Beauty. It’s a new vertical where we’ll cover beauty through a fashion lens. 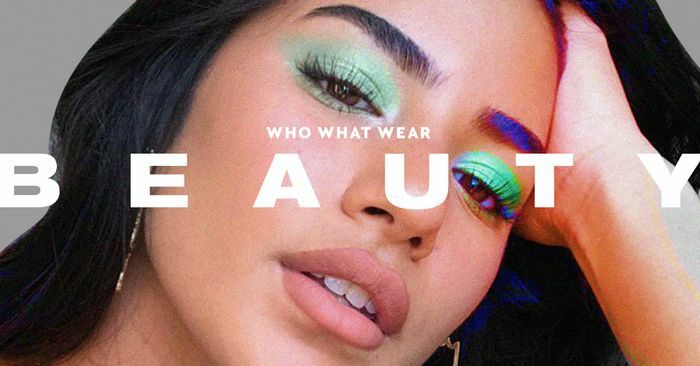 I imagine some of our most loyal readers will exclaim that Who What Wear Beauty is actually a relaunch, and yes, you with the good memory, you would be correct. For those who are newer to the party, Who What Wear actually has a long (okay, well, long in internet years) history of beauty coverage. Check out this Racked post announcing Who What Wear Beauty back in 2012 for proof. It’s part of our DNA, which is why we’re so excited to reintroduce beauty coverage into the content mix. So what does it look like this time around? It’s beauty for the fashion enthusiast. You know how people say that all actors want to be musicians, and all musicians want to be actors? We think the same sentiment applies to the fashion and beauty worlds, and that intersection is precisely where Who What Wear Beauty lives. We’re tapping fashion’s most influential tastemakers and beauty’s top talents for their unique points of view on makeup, skincare, hair, and nails. Expect coverage on the trending products everyone is talking about and access to top-tier experts. Does that cult-favorite eyebrow pencil really live up to the hype? We’re going to test it. Why is Victoria Beckham’s skin so flawless? We’ll text her facialist for her insider tips. We’ll be picking the brains of the fashion and beauty worlds’ best to bring you the treatments, products, and trends you actually need to know about. November 23, 2018 Comments Off on Why do billions of people still lack basic sanitation?